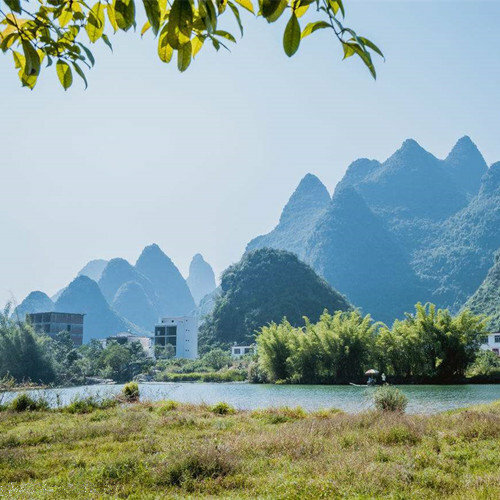 Originating from Mao’er Shan (Mountain Cat) in Xing’an county, north of Guilin, the Li River winds its way south for about 437 km, passing through Guilin City, Yangshuo County, Pingle County and Zhaoping County, and finally meets the Xi (West) River at Wuzhou. 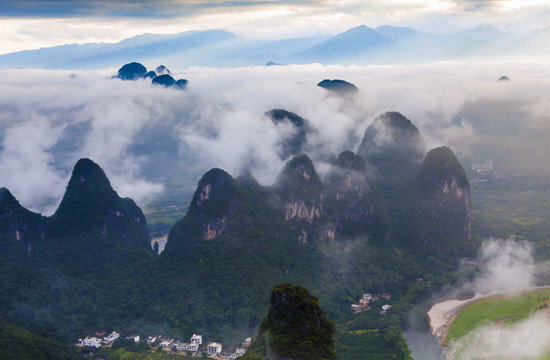 It boasts the largest and most beautiful scenic area in China and attracts thousands of visitors each year. 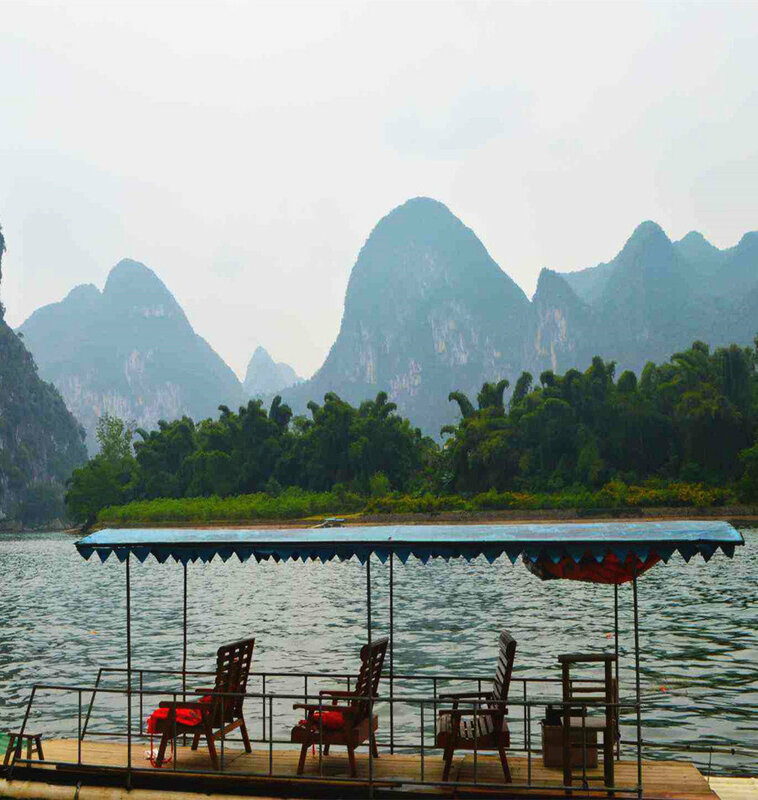 The 83-kilometer-long waterway from Guilin City to Yangshuo County is like an artist’s masterpiece. 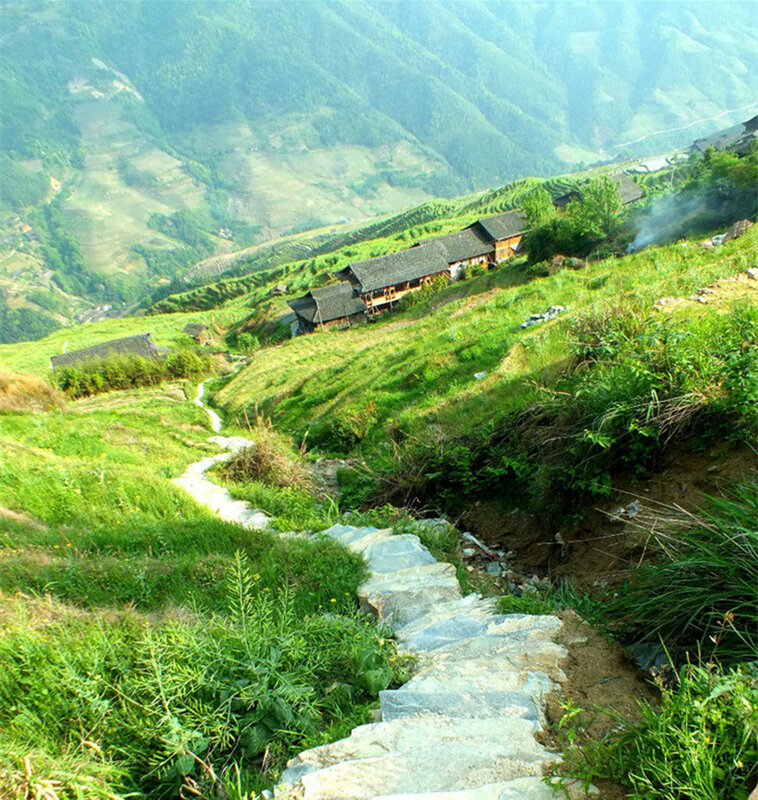 The landscape is decorated with startling hills, steep cliffs, fantastic caves and farming villages, and is lined with bamboo. 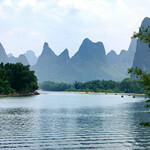 In a Chinese poem it is written: “The river is a green silk ribbon, and the hills are jade hairpins” (江作青罗带，山如碧玉簪). 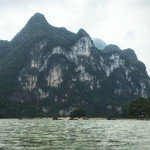 All morning cruises starts from either the Zhujiang or Mopanshan Pier. 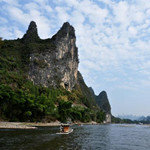 These piers are located approximately 40 minutes’ drive from Guilin city. 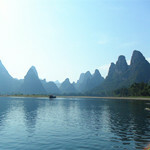 Thereafter, a 3.5 x hour cruise will take you to the beautiful and fascinating county town of Yangshuo. 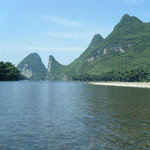 The Li River is the main river system of Northeast Guangxi. 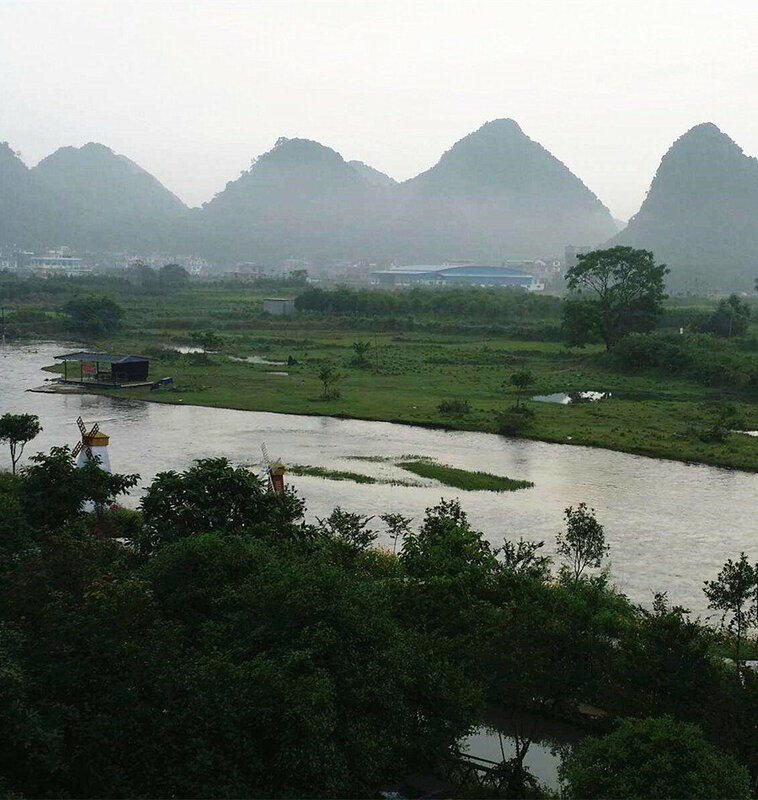 The 83-kilometer section between Guilin andYangshuo is the most beautiful part. 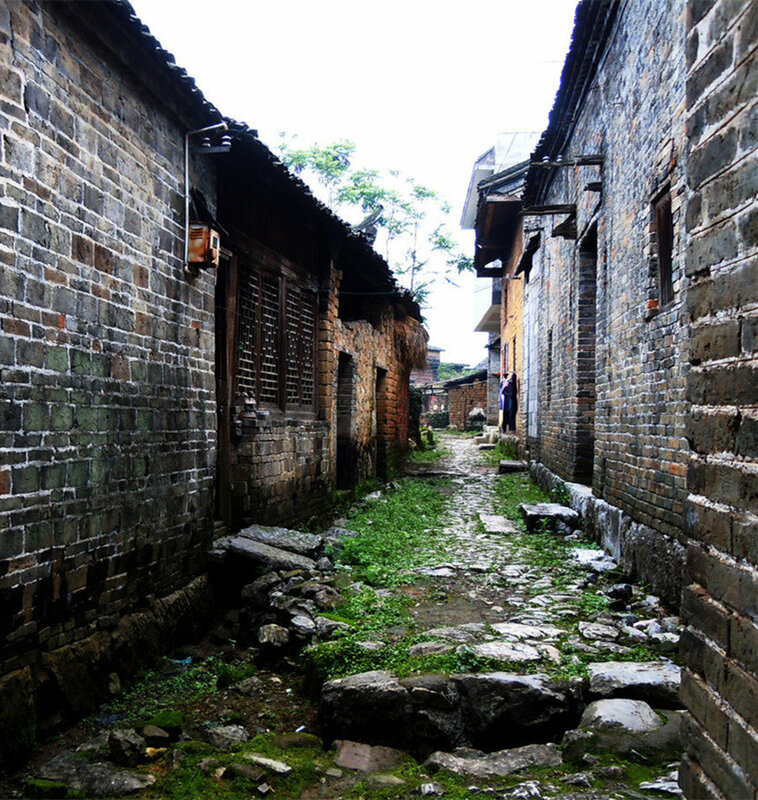 It enjoys the reputation of being a “River Art Gallery”.